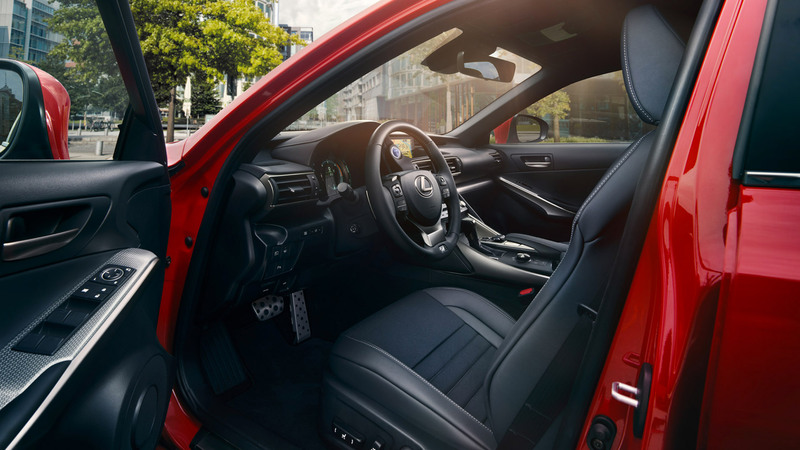 Your Lexus is an exceptional example of engineering, design and luxury and we believe that some things should never be compromised. That’s why we always recommend genuine Lexus accessories; because you and your ES deserve the best. Our accessories are designed by Lexus engineers to fit your ES exactly and made to the high standard you’d expect from Lexus. All our accessories come with a minimum 12 month warranty, which extends up to three years for factory-fitted, non-removable items. Your local Lexus Centre can offer a fitting service for relevant accessories. Fuel consumption produced will vary depending on a number of factors, including options, accessories fitted (post-registration), driving style, road conditions, vehicle speed and load. Please see here for further information on WLTP.